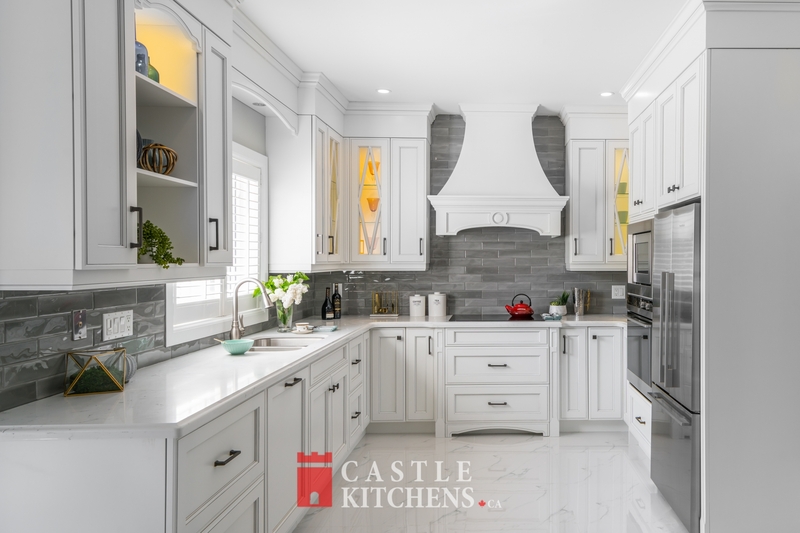 Despite the rise in transitional and modern kitchens, traditional kitchens are still amongst the most popular kitchen styles. 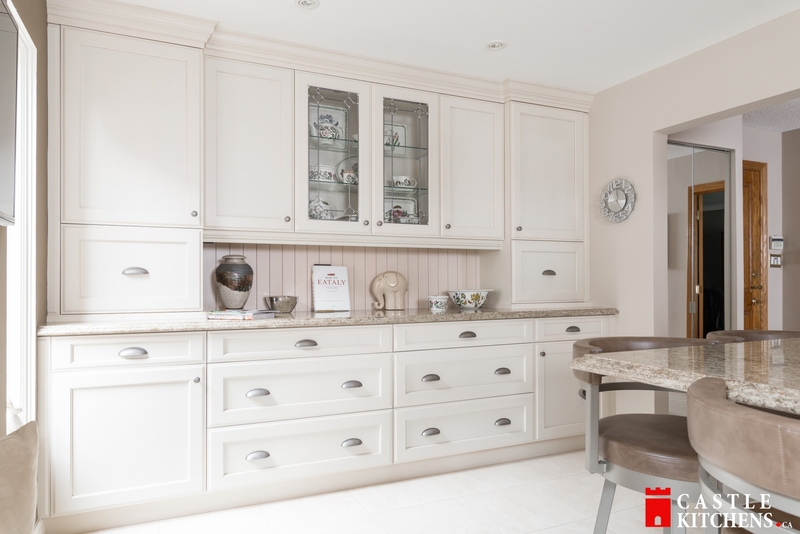 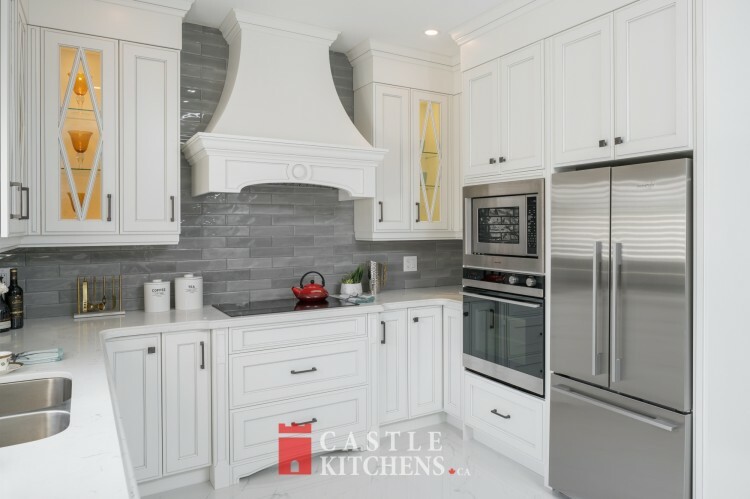 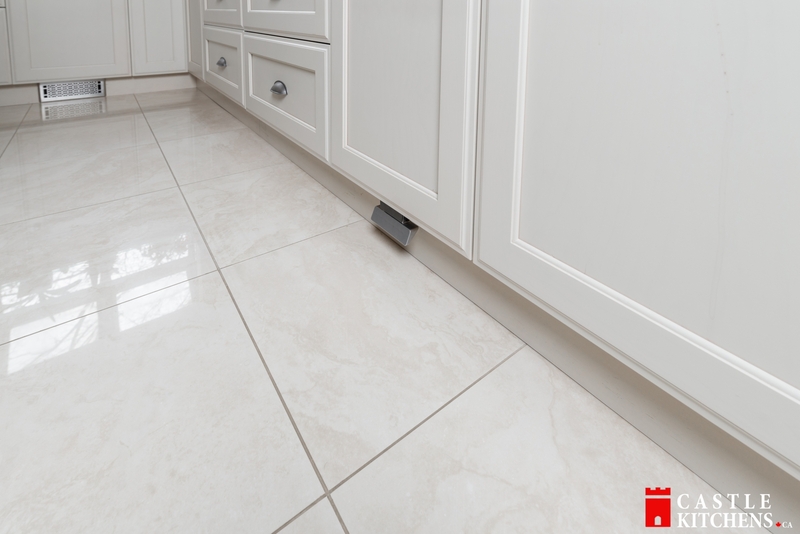 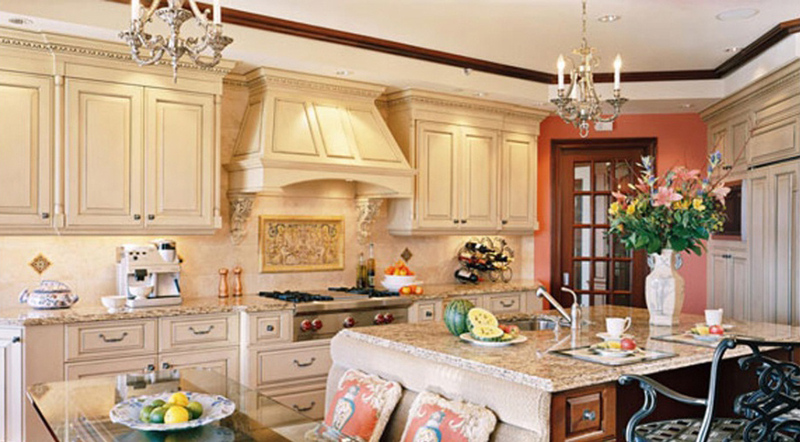 Traditional kitchens offer a timeless look and a rich appeal as they require attention to detail with ornate posts, corbels, door styles, crown mouldings and other decorative accessories. 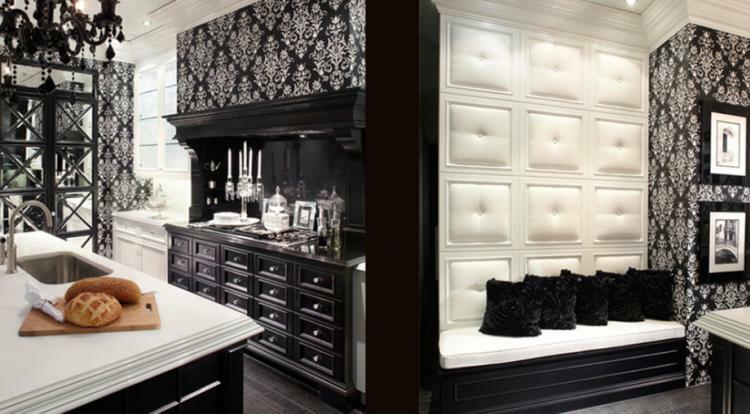 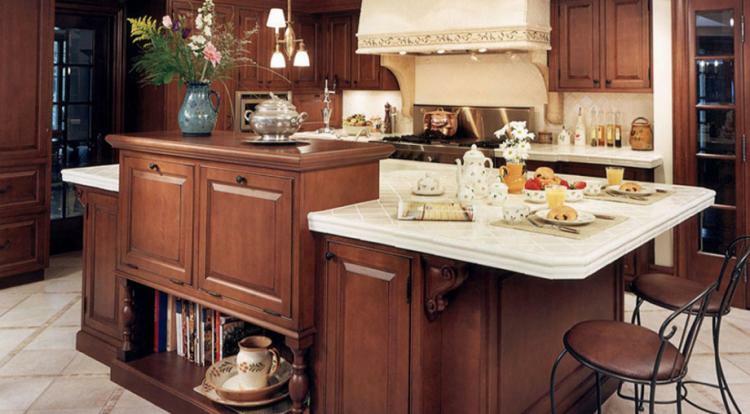 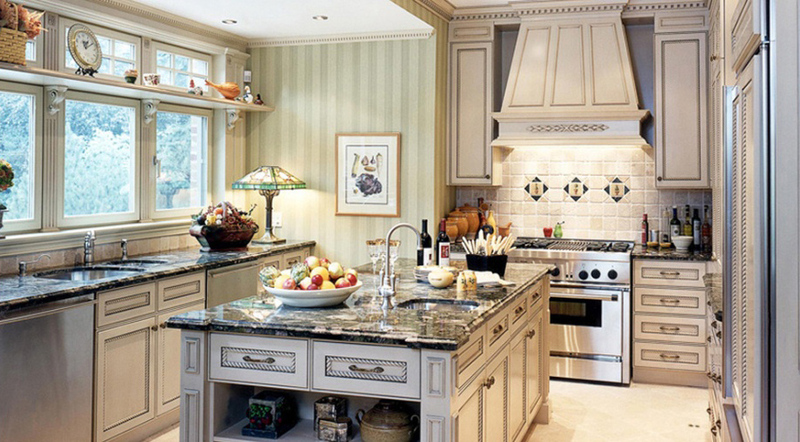 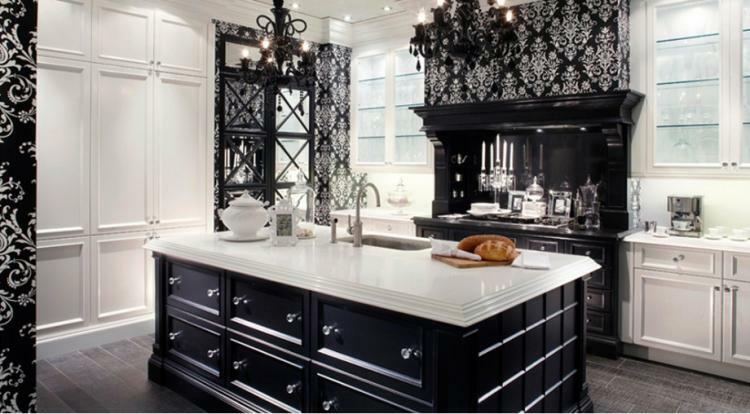 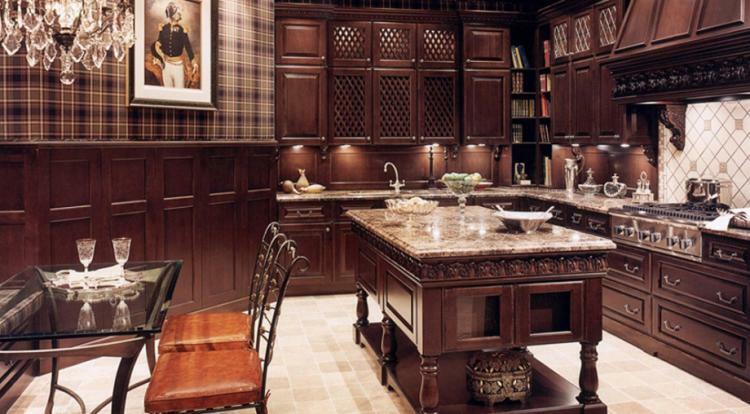 Ultimately traditional kitchens look like beautiful furniture. 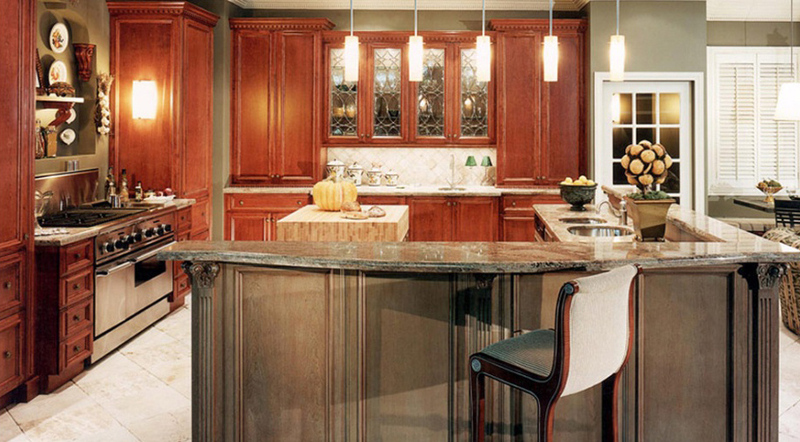 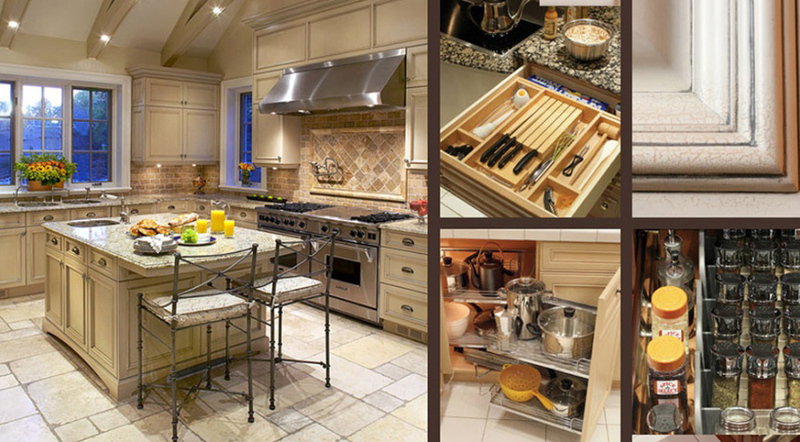 Our professional staff would work together with you in choosing the right kitchen design along with the matching custom cabinetry in order to make a truly unique Traditional Kitchen that would last a lifetime. 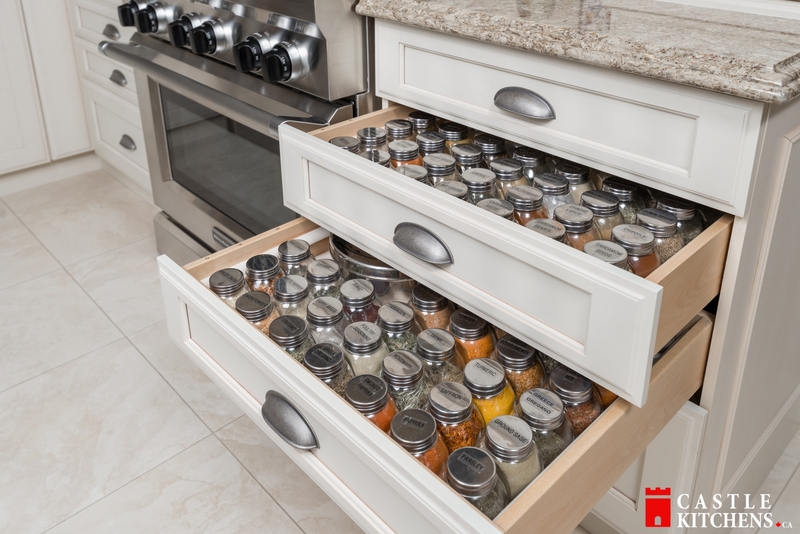 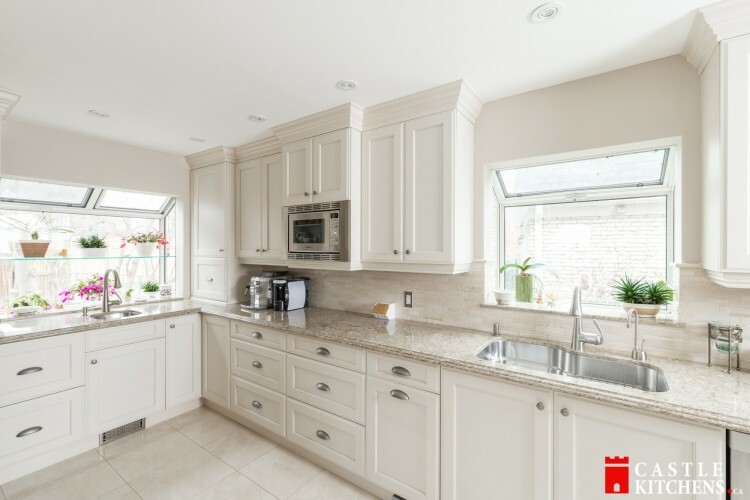 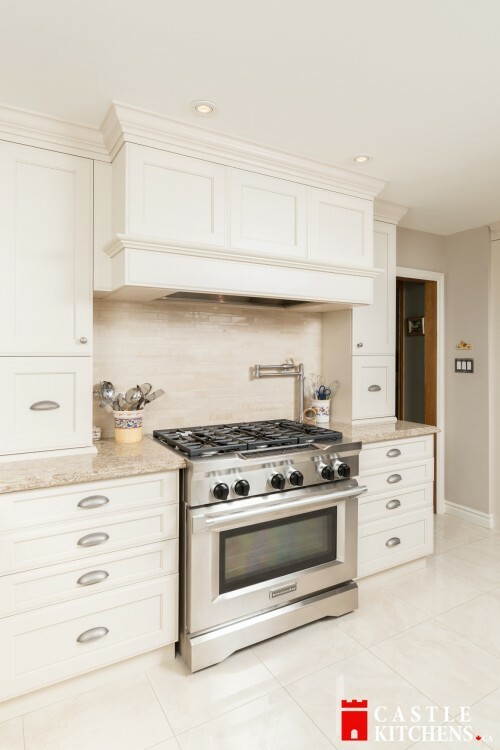 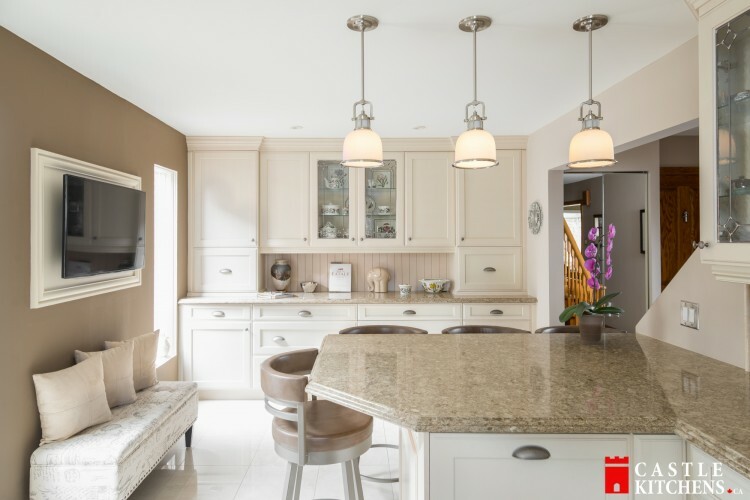 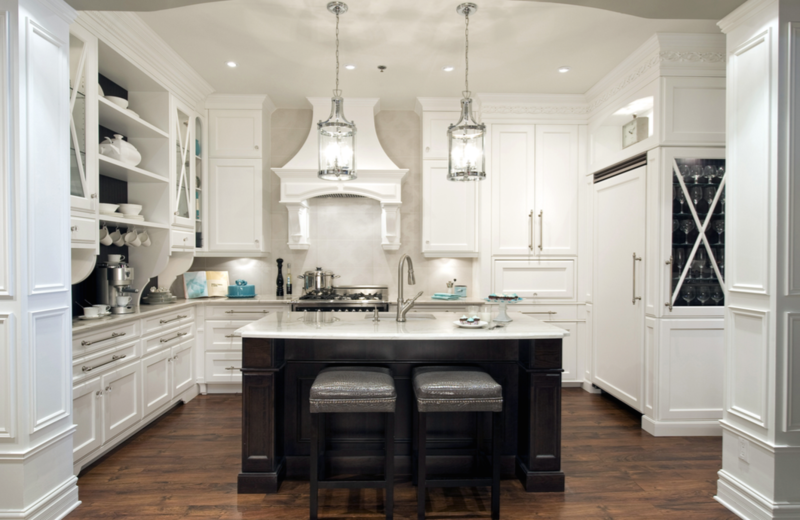 And so, if you live in the Toronto area and are thinking of renovating a kitchen and are looking for custom kitchen cabinets, drop by our showroom and see the different Traditional Kitchen Cabinets on display.